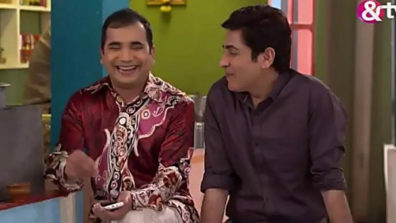 &TV’s show Bhabhiji Ghar Par Hai (Edit II) is known to make the audience roll on the floor laughing with its humorous tracks. 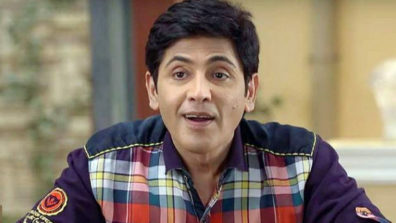 Audience will witness Vibhuti’s (Aasif Sheikh) dream getting fulfilled. Later, Vibhuti comes to help Angoori and Tiwari and starts exchanging English pleasantries with Bhure. Bhure gets impressed with him. Soon, Bhure makes Tiwari a servant in front of Angoori’s uncle and Vibhuti as her English professor husband. Vibhuti gets very happy to be playing Angoori’s husband.